stringing, open- string tuning, parts of the bass & setting the action, technical exercises, practice routines & tips, neck familiarization, music terminology, ear training, rhythmic & harmonic theory, setting up your sound on the bass & amp, using proper technique, basic scales, actual bass patterns, Tuning with harmonics, practice methods, technical exercises, neck familiarization, music terminology, slap bass patterns, triad / chord construction, ear training, rhythmic & harmonic theory, time signatures, pentatonic scales, actual bass patters, dynamics, accents, and more. Register or Login to view hidden content! 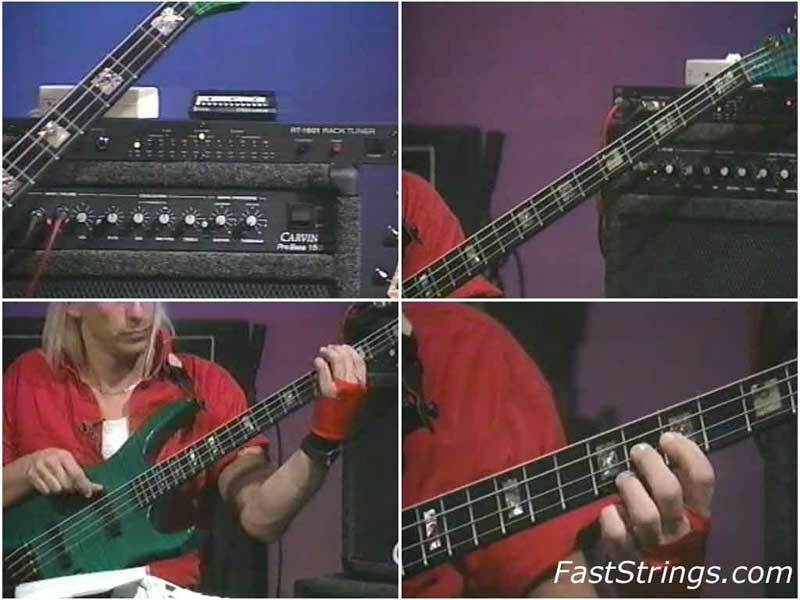 Beaver Felton – Bass Basics…a good 2 part lesson for beginners. Thanks!